Both of the VICI valve lines contain rotors that can be easily replaced. Valco valves have rotors held in place by a preload assembly which can be removed to allow for rotor replacement without removing loops and tubing or disengaging from the valve drive. 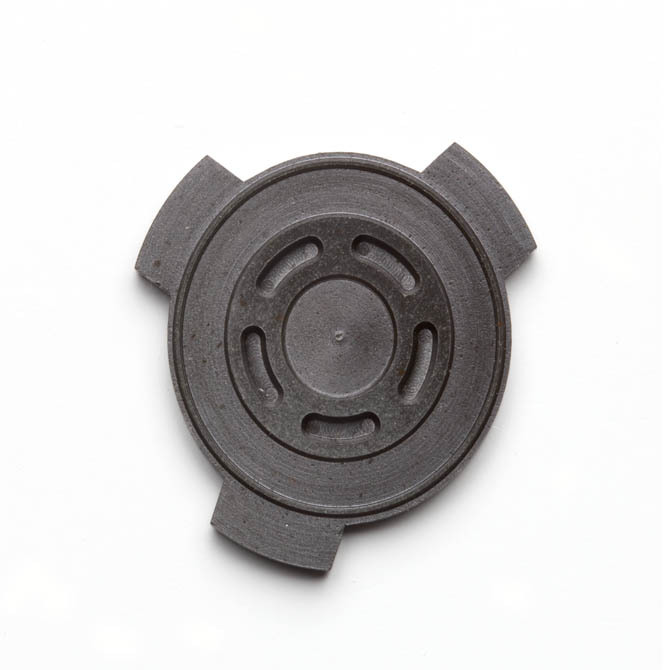 The Cheminert design involves a flat rotor which is engraved with slots which connect the ports. With the removal of two to three screws on the stator face the rotor can be removed and replaced. Once the screws are replaced and tightened the valve is ready for use. No adjustments are possible, let alone necessary.